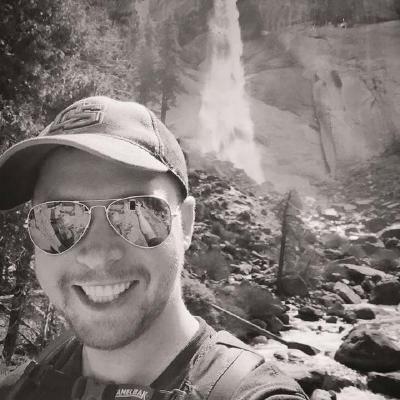 Jeff is a native Oregonian and has spent the last four years building the Heroku CLI and core of the Salesforce CLI. In March this year, he spearheaded a project called oclif to release the underlying core of these CLIs as a framework. The goal of this project is to empower developers to improve the experience of the tools and APIs they offer. A well-designed command line interface delights its users and gives them superpowers! Heroku's Nahid Samsami and Jeff Dickey will share usability principles formed from working on CLIs used by millions of developers. And they'll show how to build a CLI with similar principles using oclif, the Open CLI Framework they developed at Heroku.